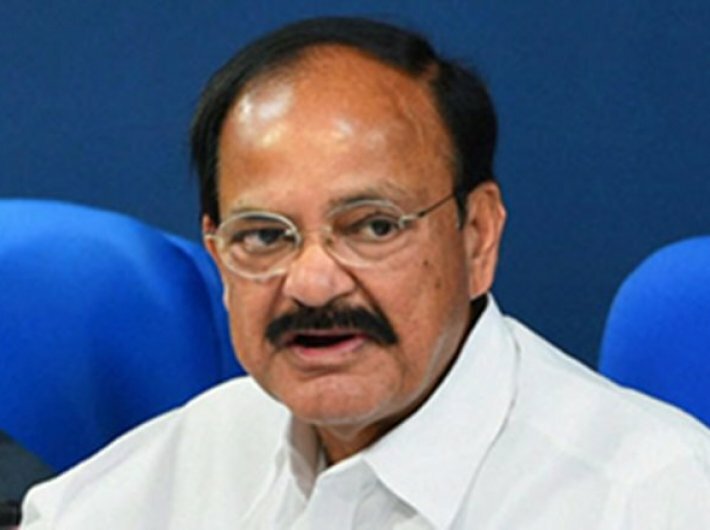 Housing and Urban Poverty Alleviation minster M Venkaiah Naidu on Thursday said that the National Urban Rental Housing Policy would be soon announced to meet the needs of migrant workers, students, single working women etc. “The policy outlines measures to be taken to encourage investments in social rental housing with government support and market driven rental housing without government support. Rental housing would be an effective complement to the housing for all mission,” he said, on a media briefing on Pradhan Mantri Awas Yojana (Urban). The government had launched the Pradhan Mantri Awas Yojana (Urban) on June 25, 2015, aiming to ensure housing for all by 2022. Naidu informed that within 22 months of the launch of PMAY (Urban), 97,489 houses have been constructed for urban poor. Under PMAY(Urban), 17,73,533 affordable houses have been approved for 2,008 cities and towns in the last less than two years, as against 13,82,768 sanctioned for 1,061 cities in the earlier 10 years. An enabling eco-system has been created to promote affordable housing through various initiatives like granting Infrastructure Status for this segment, concessions like exemption of profits from affordable housing projects from income tax etc. The union minister also said that to promote the scheme, his government supports the public-private partnership. The ministry is considering extending central assistance of Rs.1.50 lakh per each eligible beneficiary belonging to economically weaker sections under projects taken up even on private lands, he said. Naidu said, so far, the ministry has approved construction of 5,83, 427 houses under affordable housing in partnership component of PMAY(Urban) only with state governments partnership. Further, he charted out his ministry’s strategy to meet the target by 2022. “Fifteen states and union territories are being asked to submit their proposal by the year-end. So in that case, they will be able to complete their target by 2019. These states are: Kerala, Himachal Pradesh, Jammu & Kashmir, Arunachal Pradesh, Manipur, Meghalaya, Nagaland, Sikkim, Tripura, Andaman & Nicobar Islands, Chandigarh, Dadra and Nagar Haveli, Daman & Diu and Puducherry,” the minister said, adding that other states are asked to submit their proposal by 2018 so that construction of houses could be completed by the targeted 2022. Taking a dig at the Delhi government, led by chief minister Arvind Kejriwal, Naidu said that the state government has so far not done anything to implement the centre’s scheme.